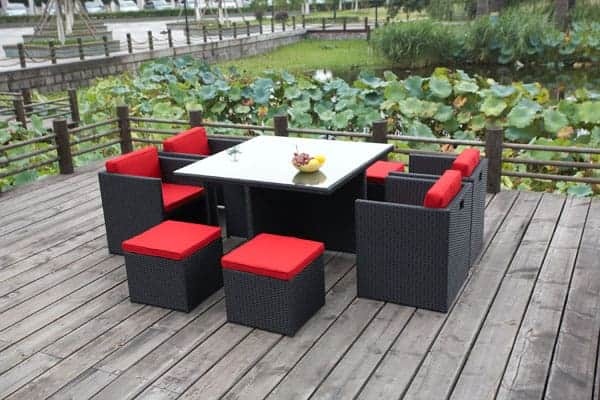 Poly Rattan 8 Seater/ 4 chairs – 4 footstools -Table. 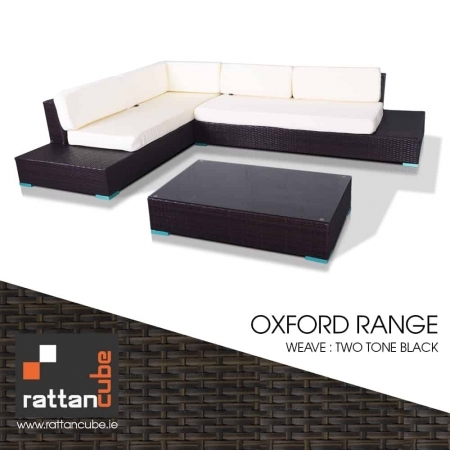 No assembly required, Quality Rattan cube.Outdoor garden furniture set made for compact living and comfort, comes with beige , Red, Lime green or Charcoal grey cushions. 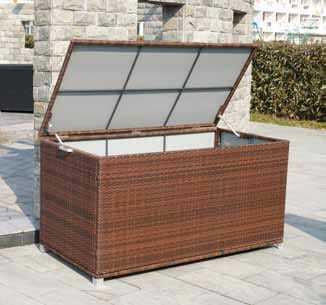 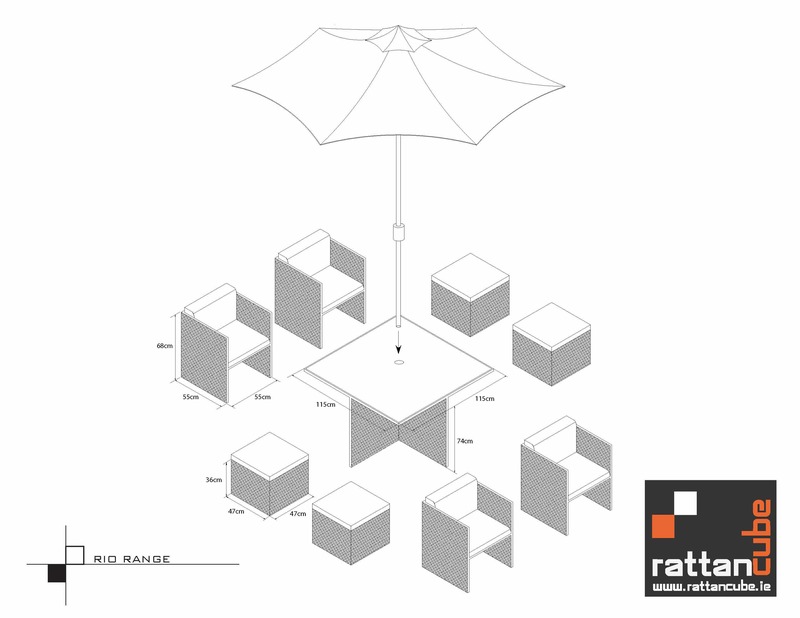 Rattan cube sets are welded units so no flat pack necessary.Ideal for patios, conservatories, holiday homes, restaurants and bars. 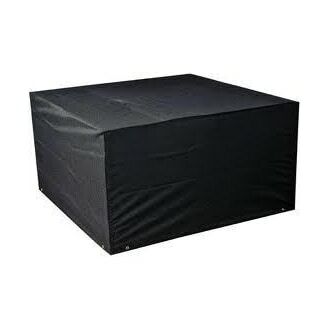 Cube sets offer compact seating ideal for smaller spaces if space is an issue, the footstools can be used as seating.Cube sets have cushions for both seats and footstools. 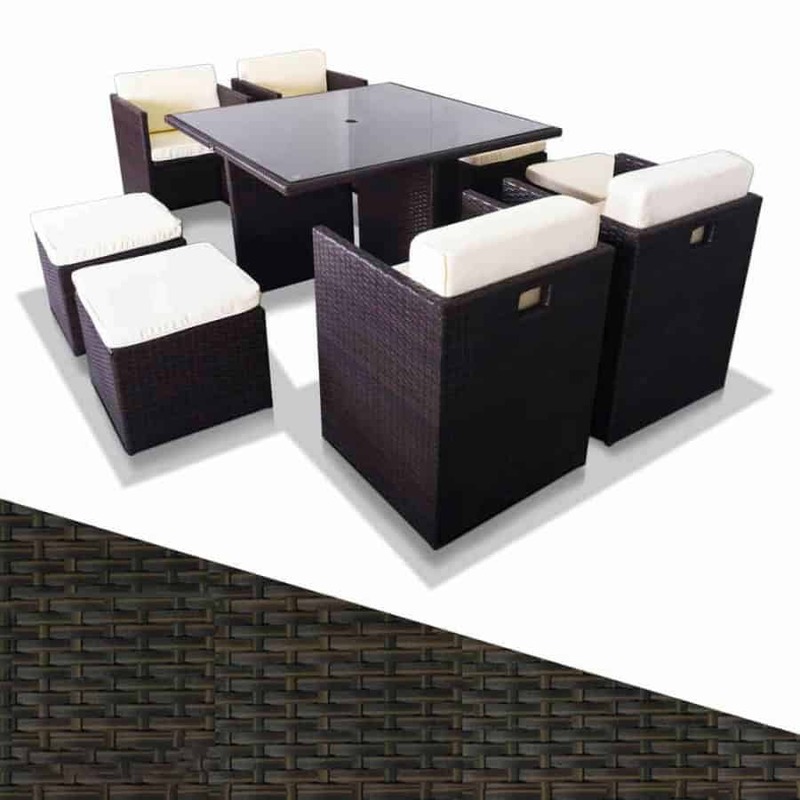 Architects recommend our furniture to clients due to the variety of styles offered and quality assured. 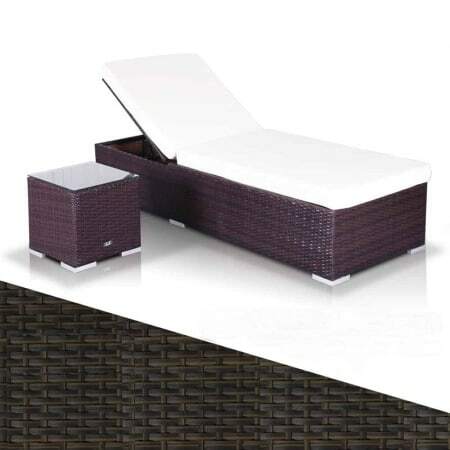 1 year guarantee is offered with all stock sold online. 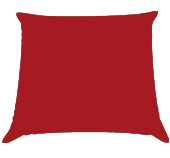 Next day delivery is made with our courier service, a highly recommended courier service. 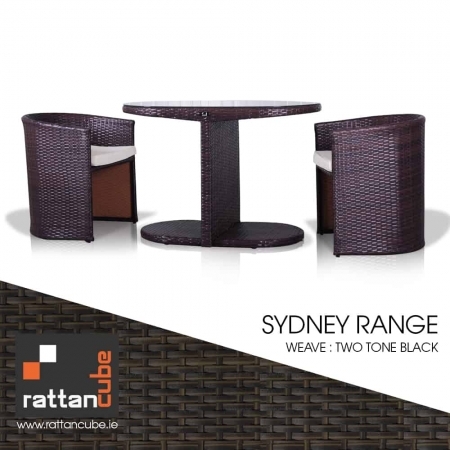 Rattan furniture is the new wood and has less affects on the environment than wooden furniture. 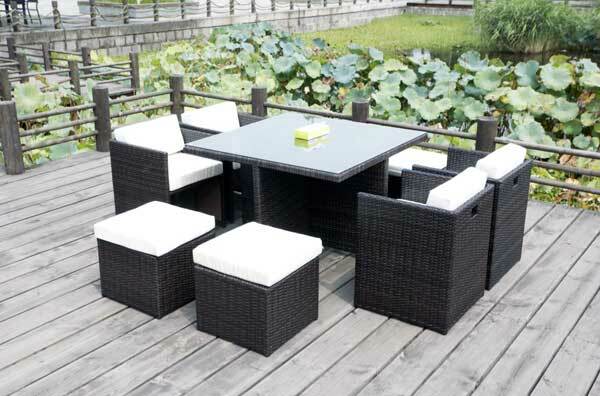 Rattan is cleaned with soapy water and that’s it, no chemicals or special cleaners needed. 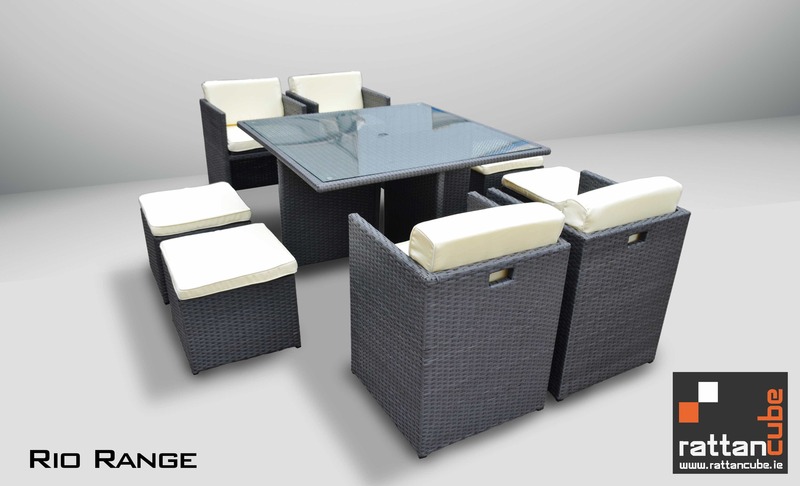 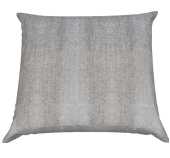 Cushions can be machine washed and glass cleaned with soapy water.Outdoor garden furniture is moving from an outdoor item to an indoor item. 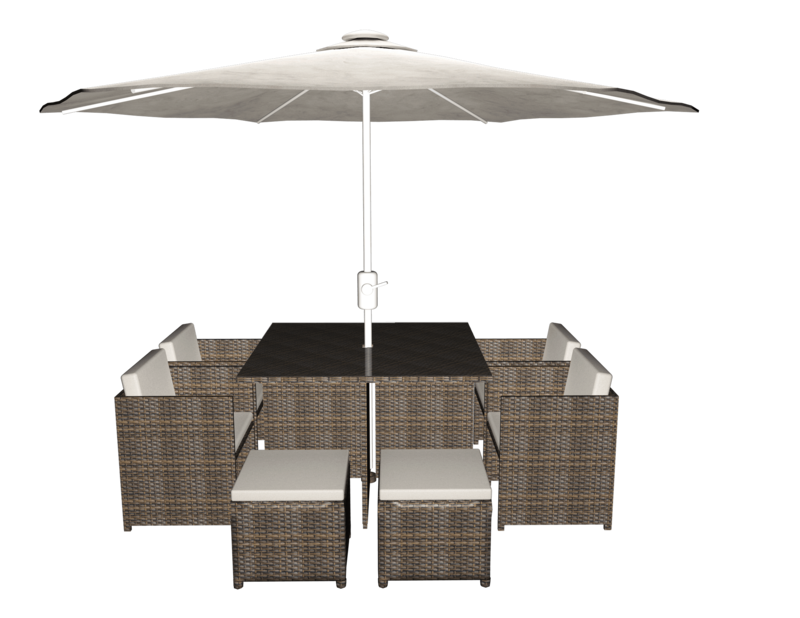 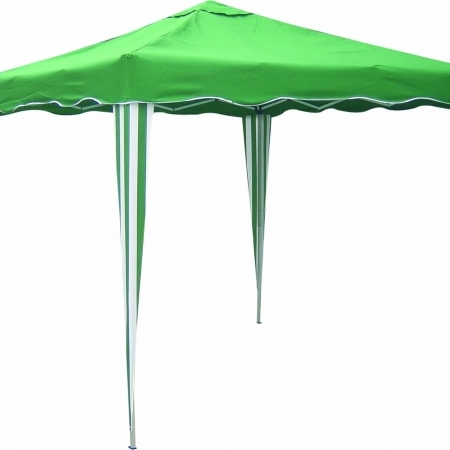 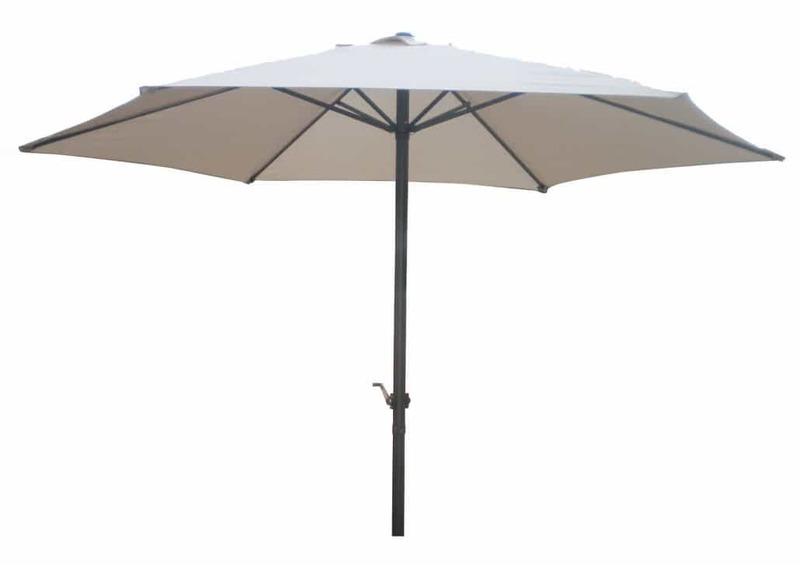 Rattan can be used as conservatory furniture or sunroom furniture offering comfort and style throughout.Quality is always a guarantee and customer service is a only a phone call or email away. 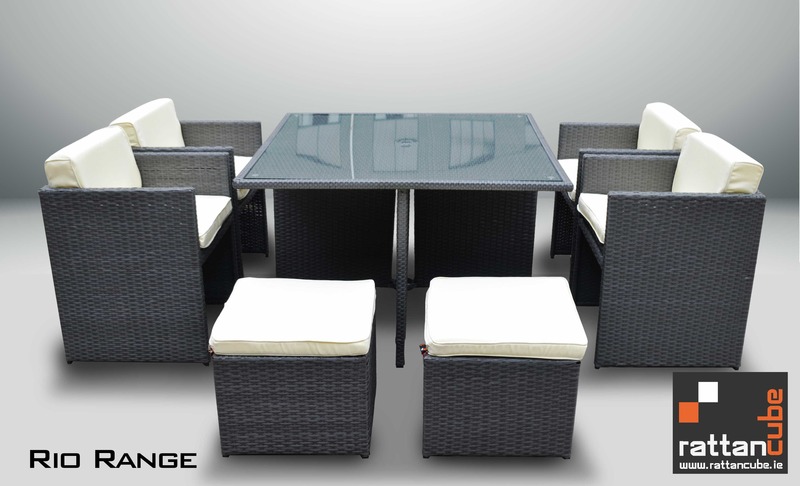 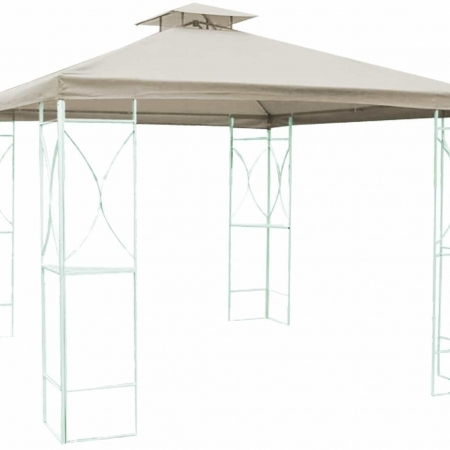 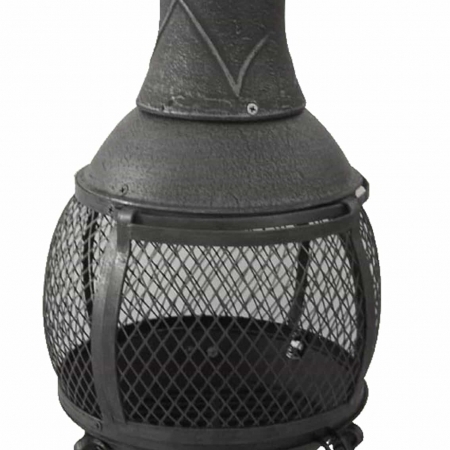 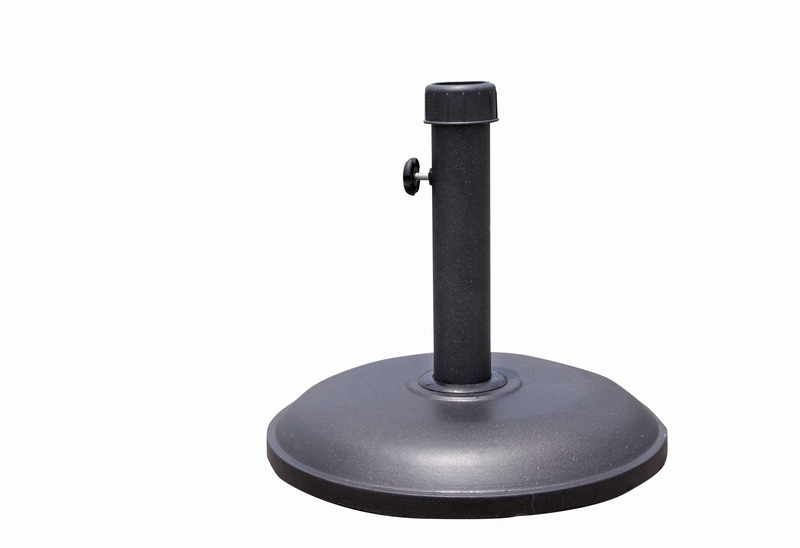 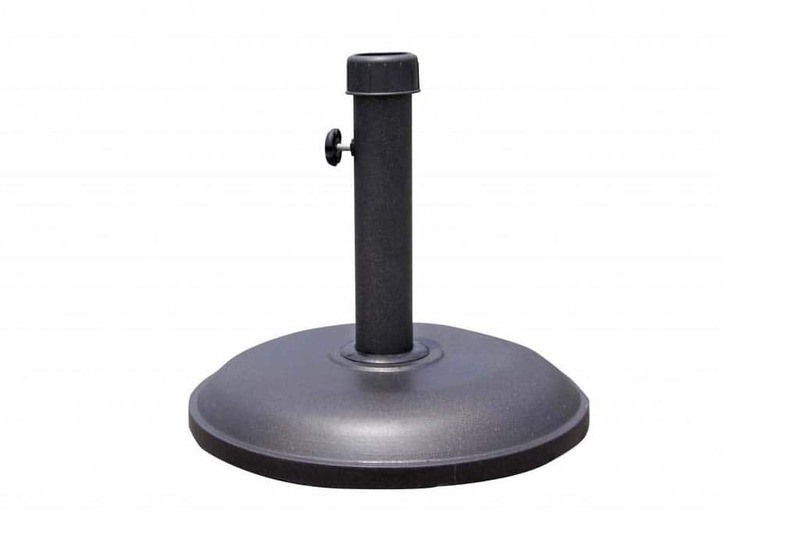 Table: 115 x 115 x H74cm, with 5mm clear glass (safety) inside the table and round with the rattan edge.